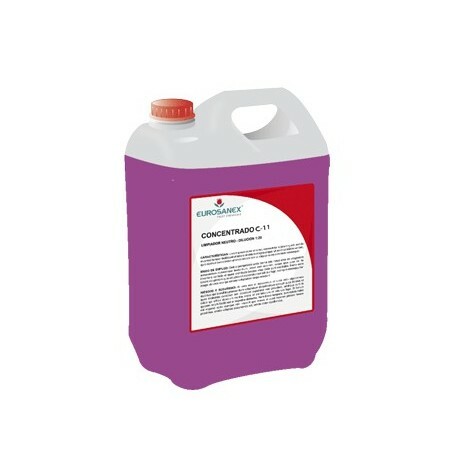 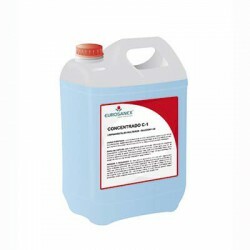 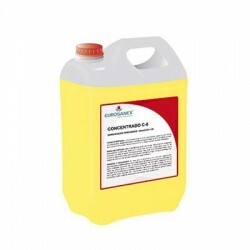 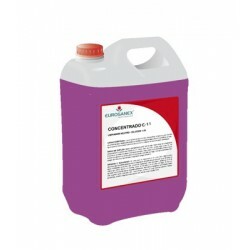 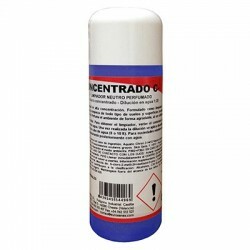 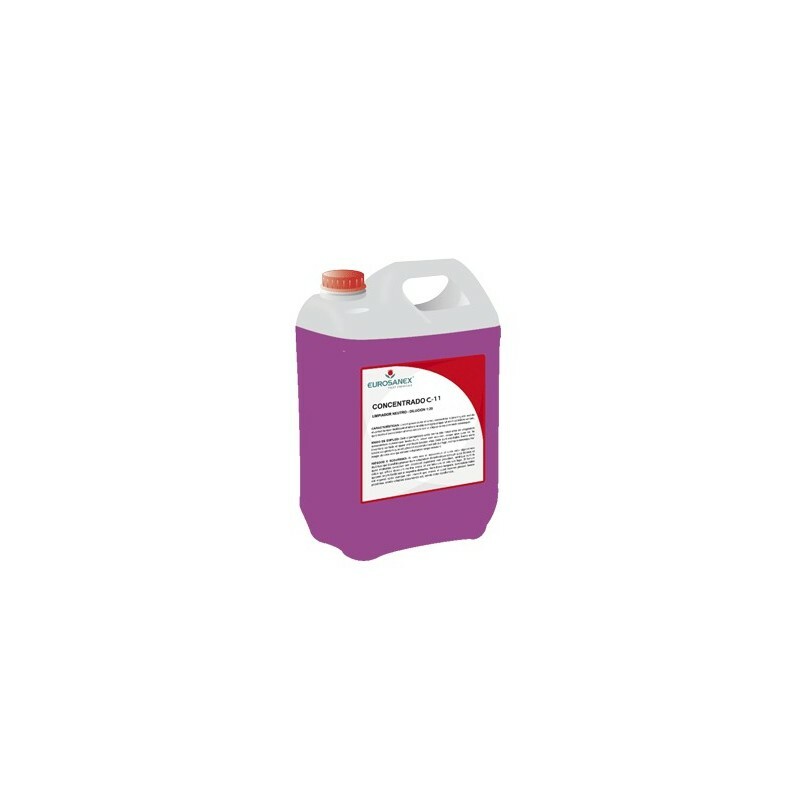 The neutral cleaner CONCENTRADO C-11 is a general cleaning concentrated product that must be diluted with water before use. 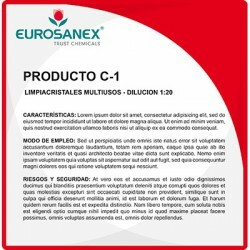 It offers a practical and highly economic solution for professional hygiene. 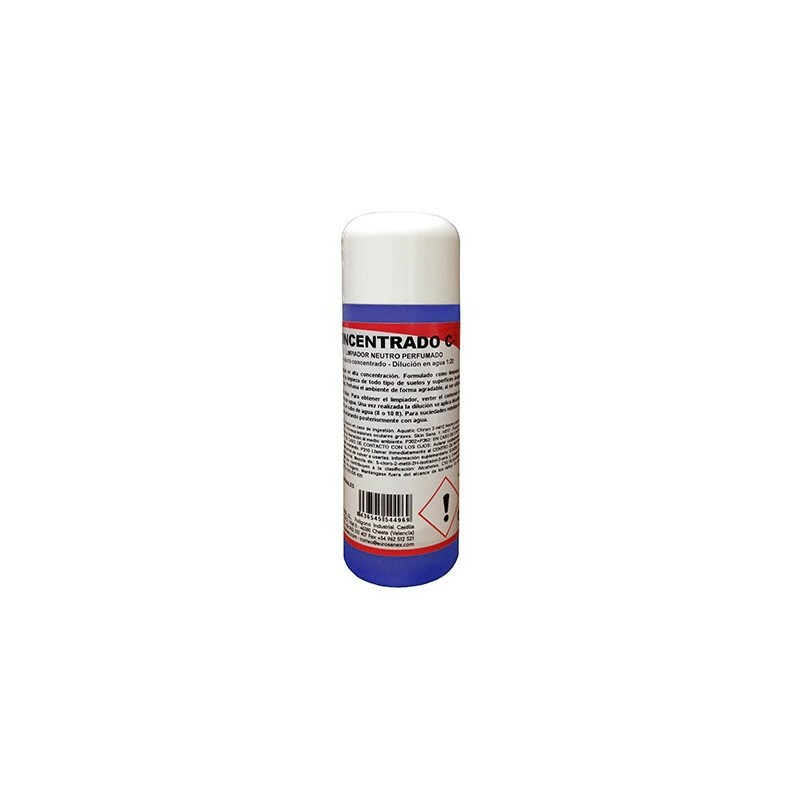 This neutral cleaner is suitable to clean all kinds of washable floors and surfaces such as terrazzo, clay tile, ceramic, tile, bathrooms, furniture, etc. It perfumes the room with a pleasant magnolia scent, like theÂ CONCENTRADO C-2 and CONCENTRADO C-10 in the same range. 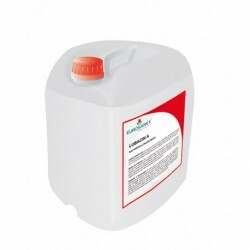 The product is available in 250-ml, 5-litre containers and 1.5-litre pouches, which are indicated for both theÂ ECOMIX and ECOSHOT dosage systems. 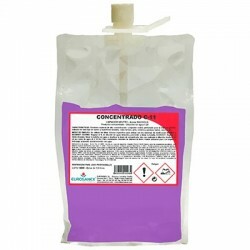 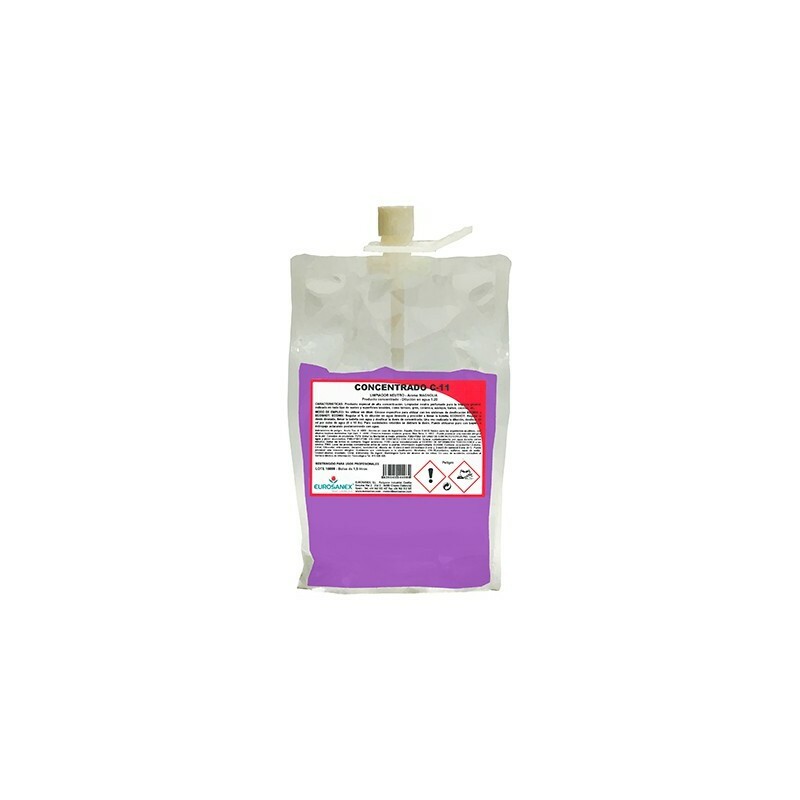 1.5 litres pouches should be kept in the cabinet intended for such purpose, making up a protected dosage equipment with an unbeatable presentation.